This has been a wonderful project! 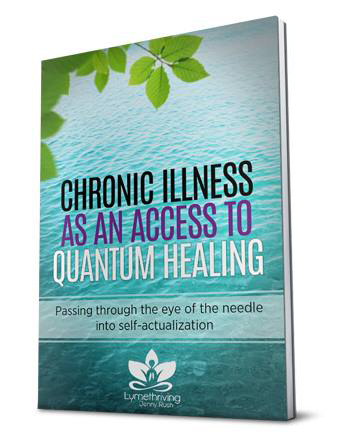 In this book I have shared my journey through the last year of my illness. 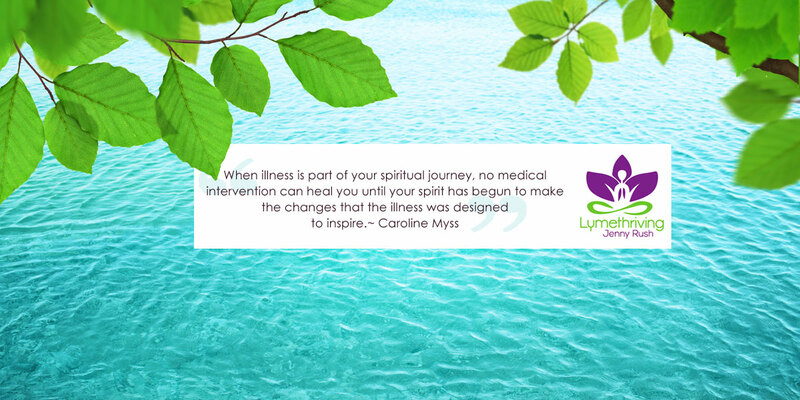 This is not a story of victoriously learning or mastering any teachings, nor is it about the ‘perfect’ cure for Lyme disease. It is an honest look at what I discovered when I finally surrendered and sat with myself during the darkest times, revealing false beliefs about myself and life, layer by layer, until finally I had released enough layers of baggage to allow wellbeing and wellness to be expressed sustainably into my life. The year included a lot of treatment protocols, but my experience was that the emotional work was the fuel in the gas tank of the protocol vehicles. After restoring wellness I came across specific teaching philosophies (such as Zen Buddhism) that correlated with my experience of ‘waking up’, but I chose not to reference them in the book because at the time I knew little to nothing about them, and was not relating to them during that year. As you read you will travel through many of my raw emotions and the subsequent liberation into realizing who I am (and we all are), exactly as I experienced it for myself. 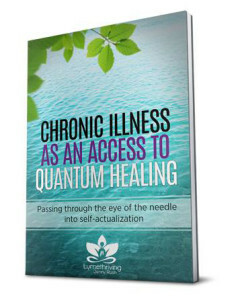 I want each person to know that no knowledge or action is required to experience quantum healing. It is available to every person under any circumstances. It is my hope that sharing my story the way I have will assist you in seeing this for yourself, and inspire you on your own journey.